"Choice really pulled through for us! My insurance company was not willing to cover me for my hail damage. But Choice Remodeling went to work for me & got me approved & paid by my insurance company. I wish all businesses would treat their customers as they do and I have already recommended them to my friends & associates. Thanks again for your help!" 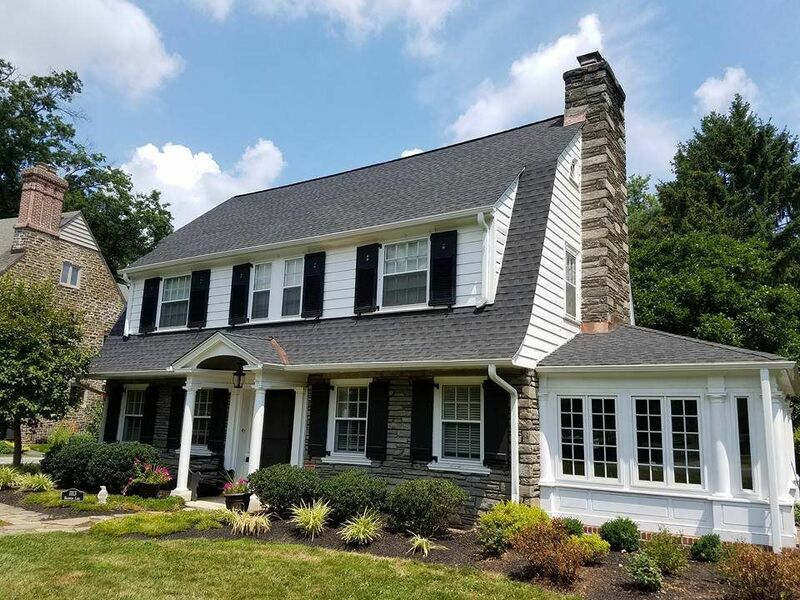 "We had our roof, siding and gutters done in October 2015 and the work was complete in less then a week and it looks fabulous. This company is very professional in every way and we would recommend them to anyone." "5 Stars say's it all! We made the right Choice, you should too!" "we choice come out and our representative was selvia. she was great and was willing to help with insurance co. she got insurance covered for us. she is wonderful." "They did my roof and the sales person was great and the work were amazing.."